Patterns are everywhere. Whether you are inside a building, inside your house, or in the middle of a busy metropolis, still patterns are present. Now, what really is a pattern? 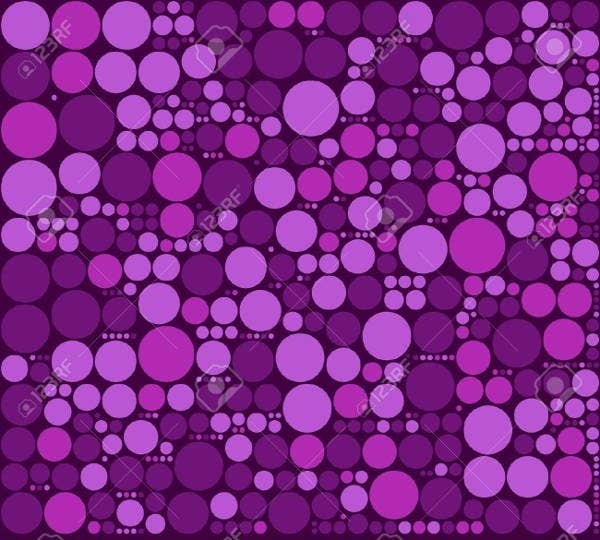 Patterns are a combination of shapes, colors, etc., forming a consistent or characteristic arrangement. It is a natural or chance marking, configuration, or design. This is visible to almost everywhere you look at. 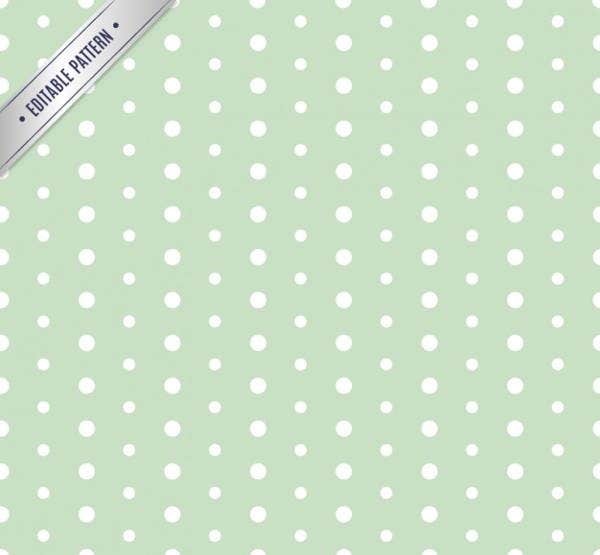 If you are someone who loves polka dot patterns, then this page is perfectly for you. 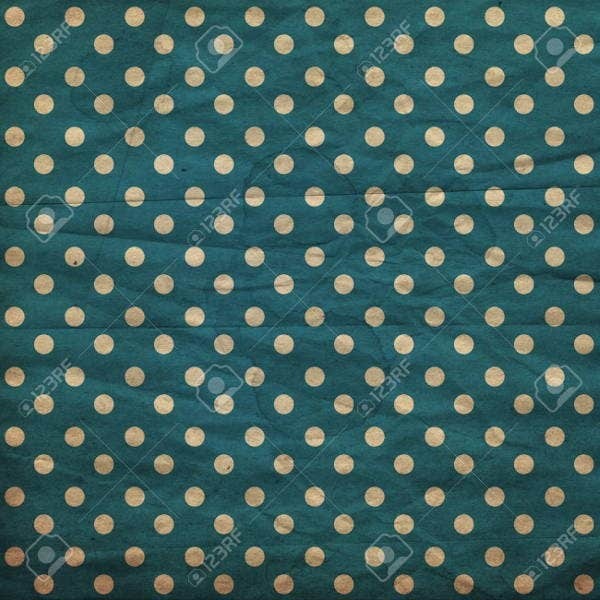 In this list we offer to you a wide array of polka dot pattern designs that you will surely adore. Go ahead and check them out. Are you a budding digital artist collecting brushes, icon sets, and designs? 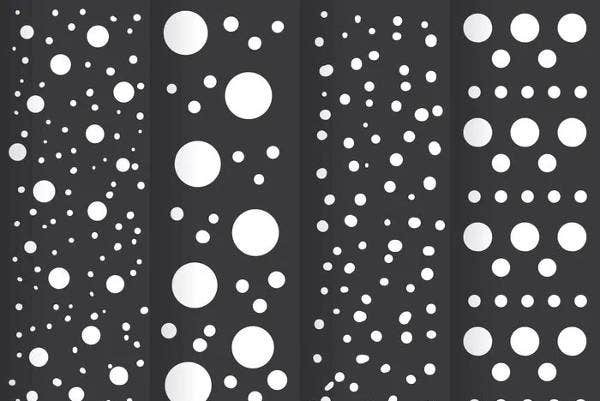 Check out our collection of Photoshop patterns and see which you can add to your collection. 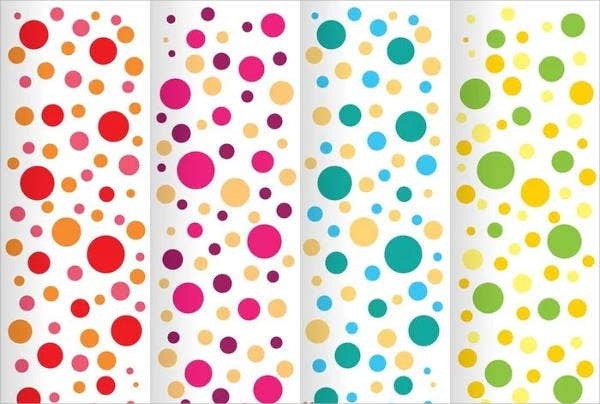 Polka dots are circles in different sizes, colors, and patterns that look like simple, literal dots. But where did the word polka come from? Do we even know what it means? Yes, there are so many questions running through your mind right now. 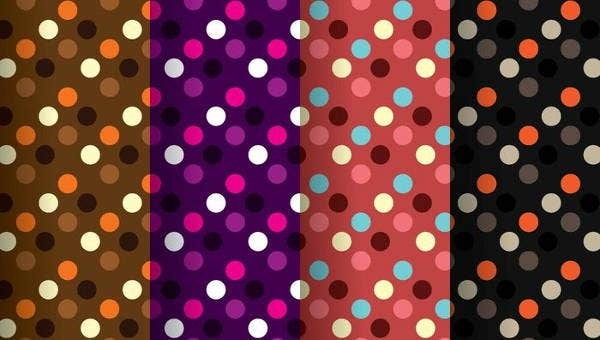 So let’s take a short look as to what polka means and why they’ve come up with that polka dot idea. Apart from knowing that it actually came from a dance, polka is also also a popular design aesthetic in fashion. Its popularity peaked in the 1920s to the 1960s. 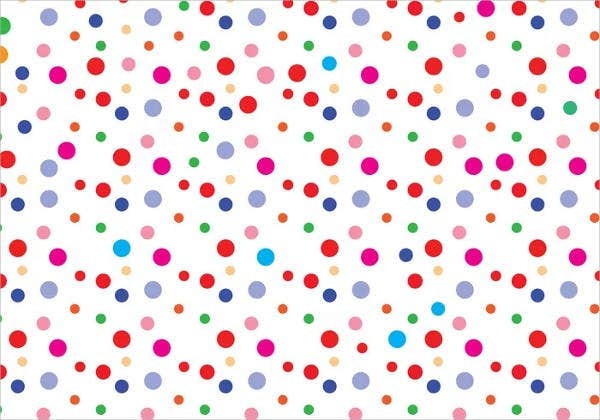 Polka dots come in different sizes, and white dots on a colored background were among the most typical. They were lively, youthful, stylish, and sometimes treated as high-class fashion. If you look at it, it’ll give you that happy atmosphere for some reason, resulting for you to smile. 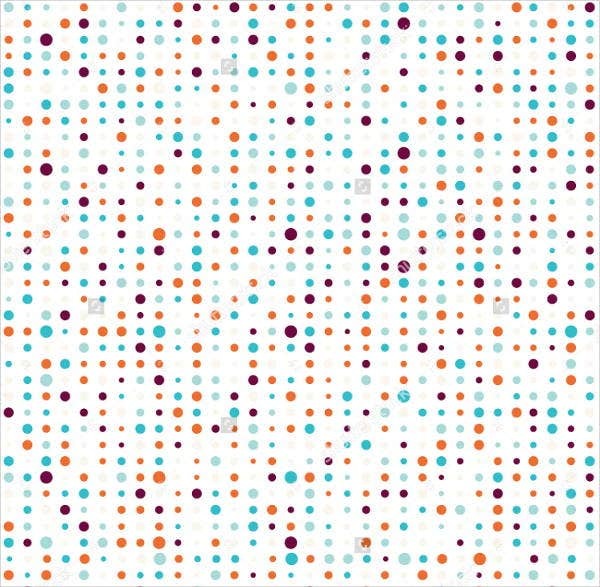 Not a fan of polka dots? We’ve got you covered. We also have abstract patterns that you can check out. Now, since we are talking about holiday greeting cards, we’ve collated these 8 wonderful and festive greeting card designs perfect for your holiday treats. Our designs are created by our talented designers and made especially for you. Each of the cards contains vibrant color and a unique pattern layout. These cards also come in a high-quality resolutions for that definite and clear layout. These templates also come in PSD, vector AI, PNG, or EPS formats, which means they are also highly editable so you can edit them in the exact way that you want to. And not just that, you can download them straight to your computer after save our designs to your files for future use. 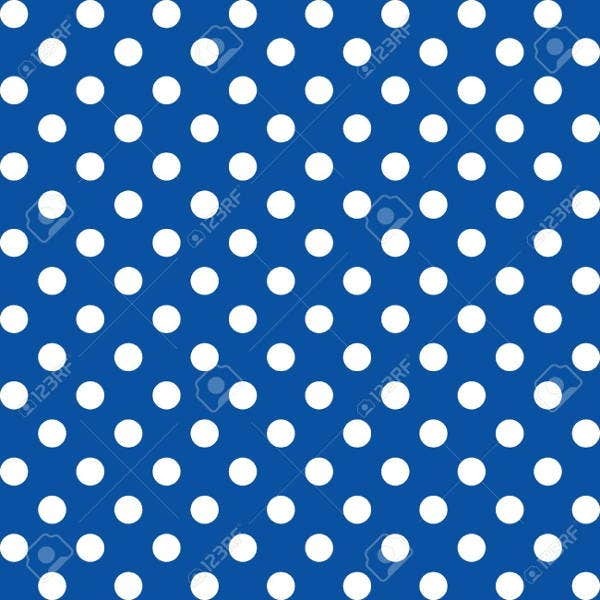 You can make use of these polka dot patterns in so many ways. Your creativity is the limit. 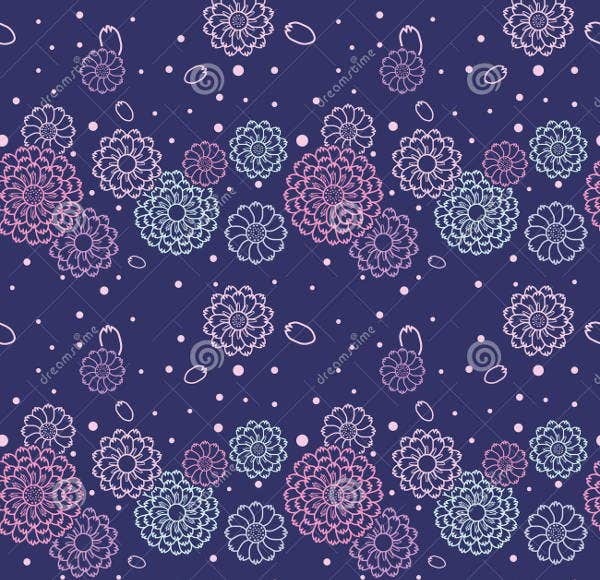 Our designs are also ideal as bed sheets or pillowcases, use it to give your website that festive and joyous look, a charming design for your new dress, or use it as a notebook or book cover. It’s time to bring out the creativity in you. Share this page with your friends as we’re sure they will also love our designs.